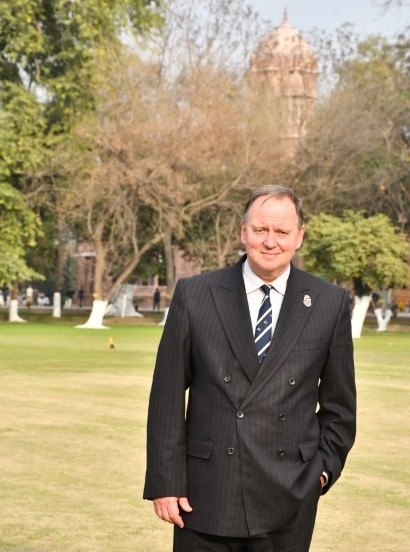 Australian Michael Thomson is the 18th Principal of Aitchison College. With extensive experience in international education and a strong boarding background, he believes in a broad and challenging school experience for every boy. He is the first foreign principal appointed since Independence. All appointments with the Principal must be pre-arranged with his office (pa.principal@aitchison.edu.pk) and with the purpose of the visit clearly stated.